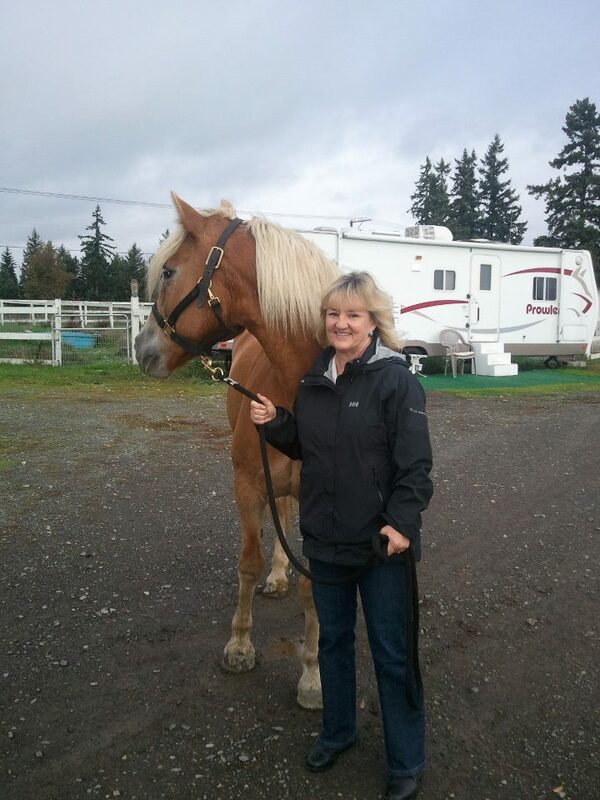 Lucy, along with another Haflinger named Leo, was surrendered by her owner, who could no longer care for her and was going to put both horses down. 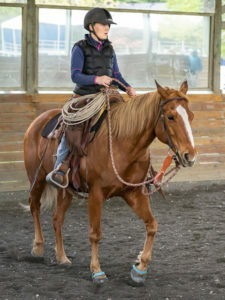 She is a typical Haflinger, sturdy in stature, sweet in nature, with a thick blond mane and tail. 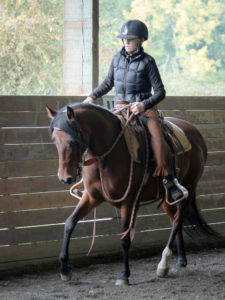 SAFE provided Lucy with one month of refresher training and she was ridden walk/trot/canter in lessons on a regular basis at SAFE. She was also taken on a beach trip by a SAFE volunteer and cantered happily on the sand and in the water. 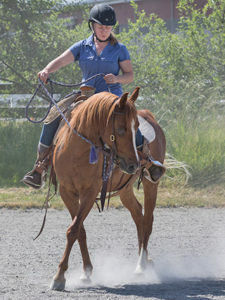 Her primary rider described her as “beyond fun, and beyond sweet, and will make an absolutely amazing partner for someone.” Lucy was adopted by Diane and lives happily in Yelm WA.